England have already turned their attention to next week’s clash against Scotland, after easily beating Italy at Twickenham. England coach Eddie Jones says he has a score to settle with Scotland in rugby's Six Nations after their overzealous celebrations of 12 months ago. An eight-try, 57-14 win over Italy at Twickenham means England could still claim the Six Nations title, if Ireland can overcome Grand Slam-chasing Wales in Cardiff. England will be seeking to reclaim the Calcutta Cup lost in 2018 at Murrayfield, which was followed by unsavoury abuse of the England boss at a Manchester train station by Scotland supporters. Jones later admitted he no longer felt safe to travel by public transport and felt pre-match comments from Gavin Hastings - the former Scotland captain said Scotland would love nothing more than "to rub Eddie Jones's face in the dirt" - were contributing factors to the disgraceful behaviour. "We'll rip into training and be at our absolute best next week, because we're going to have to be to beat Scotland," Jones said on Saturday. "We know that's their game of the year. We saw how they carried on last year after they beat us. "So, we might have short memories sometimes but sometimes you have longer memories." "I just remember everything that was being said. That's all I have to say. I don't have to recite what's been said," he said. 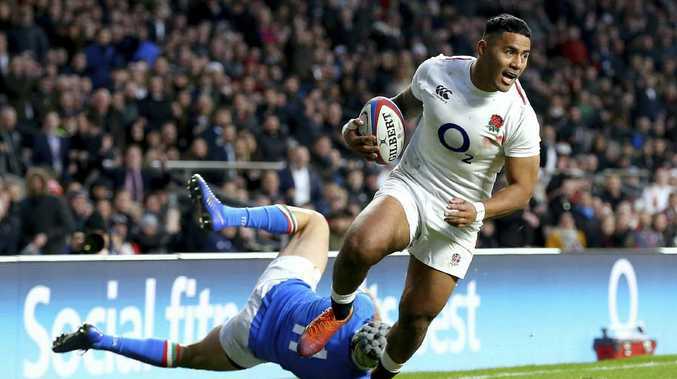 Manu Tuilagi and Brad Shields scored two tries apiece as England ran amok against Italy, who have now lost a record 21 successive Six Nations games. Jamie George, Jonny May, George Kruis and Dan Robson also scored tries for England, who bounced back from their 21-13 loss to Wales in Cardiff two weeks ago. Rarely short of confidence, Jones was even critical of his own performance at the Principality Stadium, but pleased with the response against Italy. 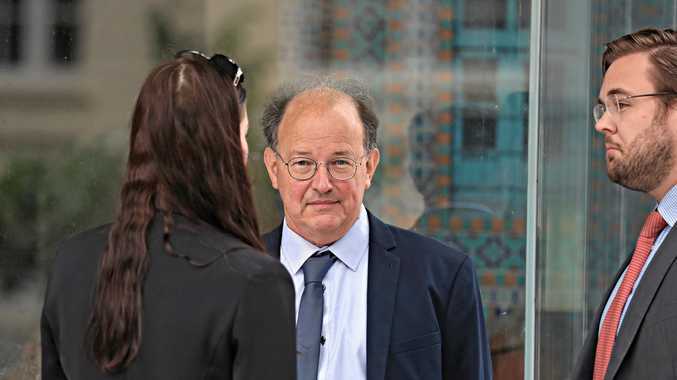 "I don't think I coached the side very well against Wales and I take responsibility for that," the Australian coach said. Italy head coach Conor O'Shea insisted his side are better than the result suggests and can finish on a high by beating France in Rome next week. "Sometimes you can over analyse things. We were overpowered. And they're an unbelievably powerful side," he said. Talismanic captain Sergio Parisse is optimistic of shrugging off a hamstring problem to play in what could be his final Six Nations game.